Updated R-Tool software works perfect. I really appreciate your help. 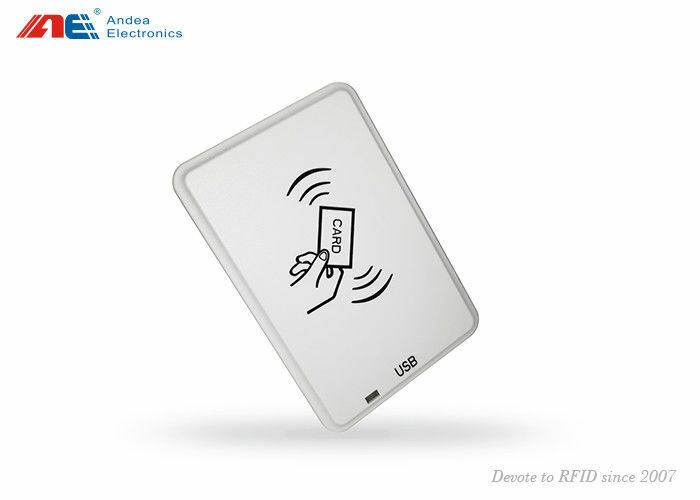 This NFC RFID desktop reader writer adopts plug and play design comging with an USB 2.0 cable and type B connector with which the device can be connected to the host fast and easy. Power supply for the reader is provided via the USB cable so no external power supply is needed. 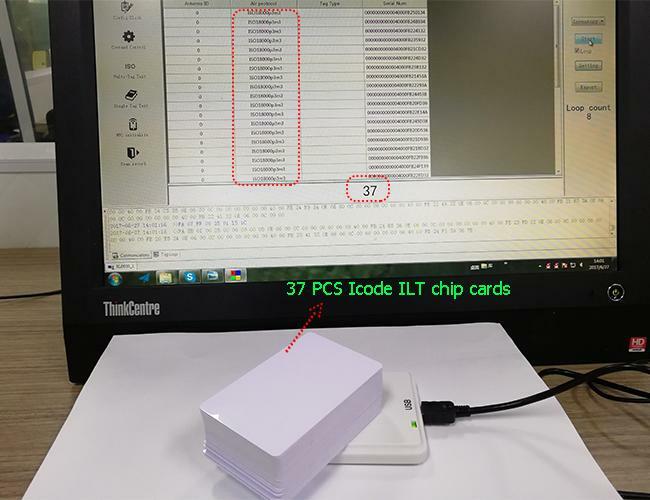 It is also a multi-protocols reader which supports ISO 15693, ISO 14443A ISO 18000-3M3 protocols, which could be widely used for identification systems, card personalization, production test and chip encoding, access control, process or transaction control, payment systems & loyalty schemes, etc. 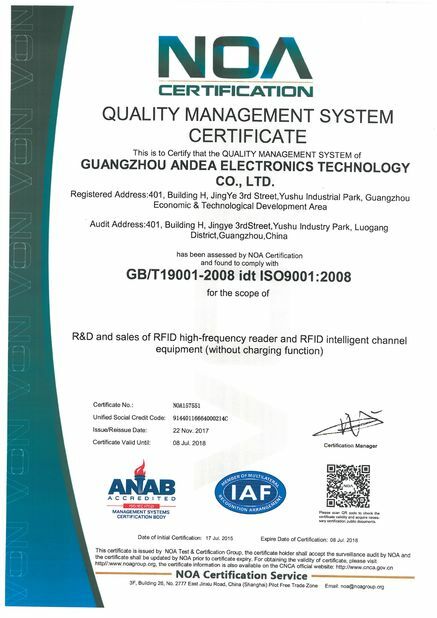 The simple commands of the intelligent RFID reader module facilitate a fast application development and a short time-to-market period. Near-field communication (NFC) is a set of communication protocols that enable two electronic devices, one of which is usually a portable device such as a smart phone, to establish communication by bringing them within 4 cm (1.6 in) of each other. 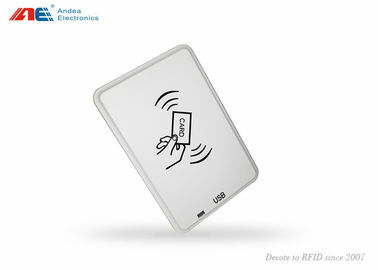 NFC devices are used in contactless payment systems, similar to those used in credit cards and electronic ticket smart cards and allow mobile payment to replace/supplement these systems. NFC is used for social networking, for sharing contacts, photos, videos or files. 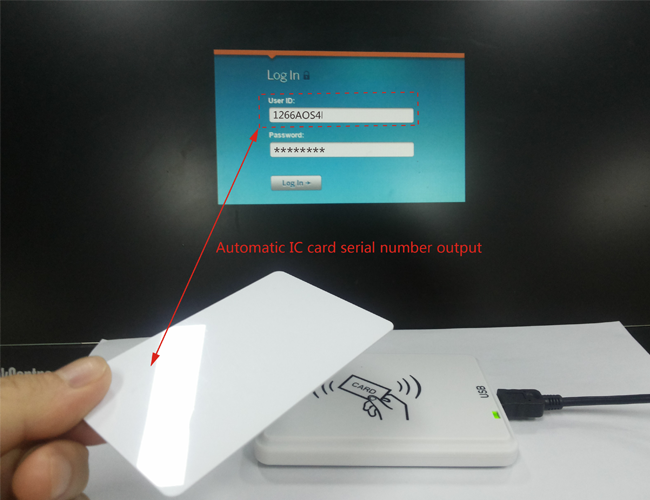 NFC-enabled devices can act as electronic identity documents and key cards. NFC offers a low-speed connection with simple setup that can be used to bootstrap more capable wireless connections. The ICODE ILT is a product out of the NXP Semiconductors ICODE product family. The entire ICODE product family offers anti-collision functionality. This allows a reader to simultaneously operate multiple labels/tags within its antenna field. A ICODE ILT based label/tag requires no external power supply. 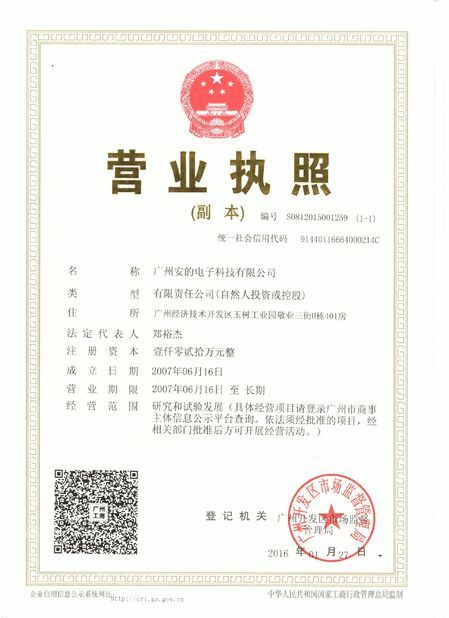 China Good Quality IOT RFID Reader Supplier. Copyright © 2017 - 2019 iotrfidreader.com. All Rights Reserved.